Often insufficiently used, LinkedIn is a professional social network whose potentials do not reach their maximum. 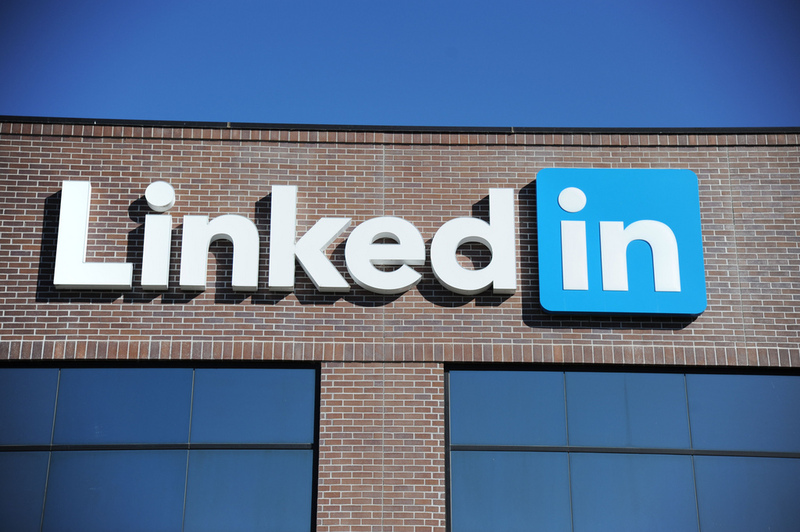 Many people use it only as a ‘job search board’, but if you plan to invest just a little bit of time and effort you can contribute to transforming LinkedIn into a network which generates more business and which will help your business grow. Naturally, the first contact a person has with you is through your profile picture. This is why you have to leave a good impression. Selfies, holiday impressions, badges and the like are forbidden in this zone, so you must instantly delete them. What you need is a professional picture, a picture which will leave an impression on the viewer who should consider you as a serious, hard-working employee (or employer), who is an integral part of your company and who is trust-worthy. For this, you can visit a professional photo shop, taken in a semi-formal setting. It may cost a bit more than you expected, but you’ve to invest in yourself and your business in order to get it moving. Enable people to find you easily on LinkedIn and connect with you. This implies updating your email settings and your phone number. Check if you share your connections and keep your contacts up to date. Check if your account is communicating properly with your regular email, so that you get messages forwarded directly to it, instead of waiting to log in after some time and read them when it may be too late. You should also complete your profile 100% and give all relevant information about your professional background, including links to your company website, your blog, and add keywords. Always have in mind that people may not be what they present themselves in social networks, even if that implies business networks such as LinkedIn. This area is especially prone to manipulation, so you have to play it smart before you decide to contact a person. It would be best if you conduct a research and find out as much as you can about that person or company, and learn how to use that information in your advantage. The future of your business will depend on your ability to evaluate this kind of situation and the potential relationship with a possible partner. In the professional world, information is most valuable thing, so you must not overwhelm your contacts with irrelevant content and boring information. Instead, share interesting and always up-to-date content which your audience will have use of, and value it. This way, you will increase the chance of stronger relationships and things to talk about with them face-to-face in the future. A fantastic option on LinkedIn is the option found below your connections’ profile details. Here you can document how you met that person on a formal event, on a meeting, or somewhere else. You can make the story more interesting and eye-catching by retelling what made you get interested in that person, you can write what you have talked about, the interests you share, and the like. However, stick to relevant information and do not wander off into digressions in order not to reveal too much information about your personal or professional relationship. This way, you will ensure retaining this relationship and perhaps increase the circle of your contacts in near future. For further clues on better use of LinkedIn, take a look at this post which enlists experience-based tips which have helped the author of this blog improve his profile. And above all, never forget that LinkedIn is a professional network, & in this environment you should act accordingly: use common sense, and do not spam. Be actively engaged and you will find new opportunities using your intelligence about people & business. Always think of how you would behave in an offline event and how formal you would have to be, and apply this strategy to the online world as well. If you yourself give value to this network, the rest of the world will follow you.